Are you planning to renovate your home? D & M Jones has a team of interior design professionals who will understand your requirements and recommend suitable renovation ideas. We will incorporate your suggestions and needs with regards to bathroom and kitchen makeovers, conversions and extensions. Renovations will begin only after you have approved our plan and budget. Contact us to speak to our in house experts and to find out about our affordable rates. Do you need to make modifications to your bathroom or rearrange your kitchen? 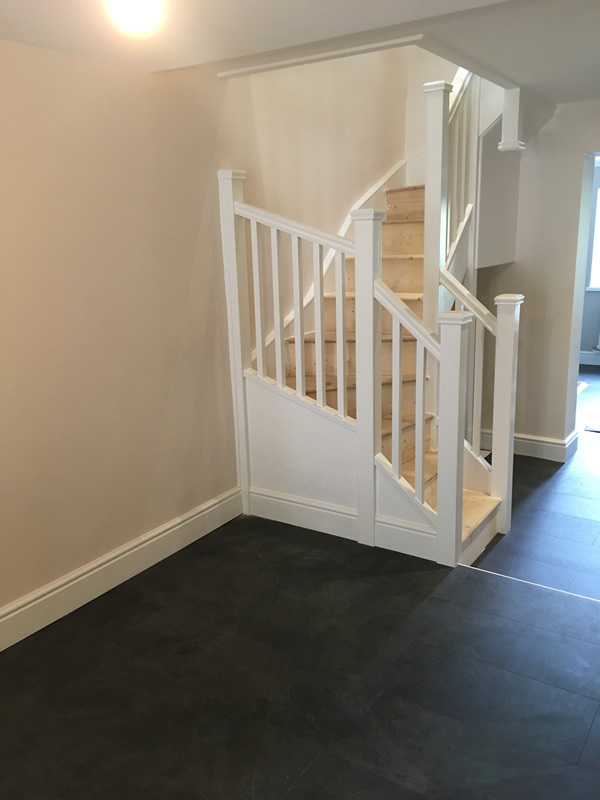 We can help you refurbish your home. 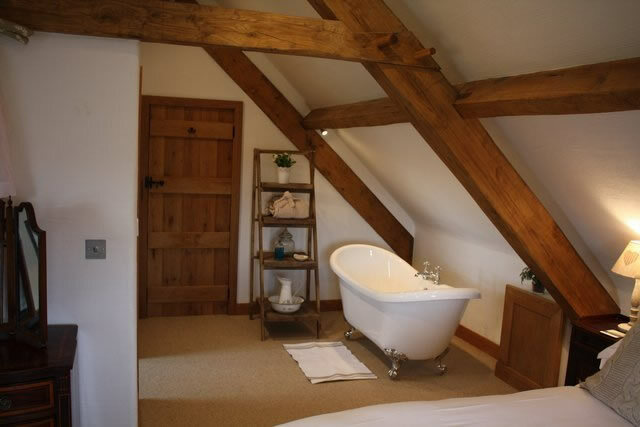 We undertake projects that include your entire home or just part of your home or singular rooms. Home renovations are not just about improving your interiors but also about accommodating your changing tastes. 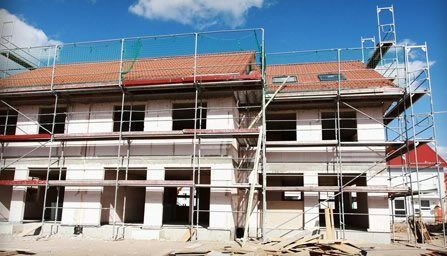 We also undertake concrete renovations such as structural and general repairs. at D & M Jones on 07970 814 668 or 01874 610 390.